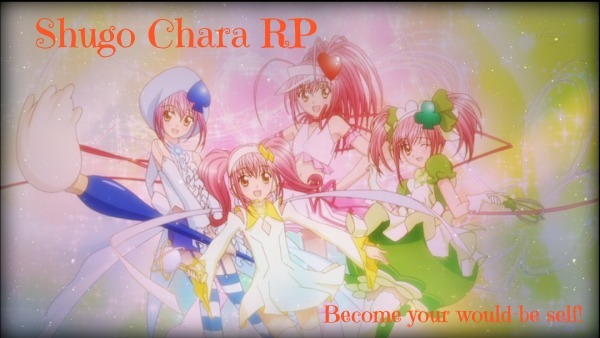 A RP forum for the anime Shugo Chara. Make your own OC Guardian with their own Guardians Characters! Everyone is welcome! » Hey, guys! Welcome my awesomeness! If you have a DeviantArt, tell me and I'll watch you. I'll watch, you're artwork is really good! Thanks! I only ever use bases, but I've been getting a lot better at using them. Yeah me too ^^ I've drawn a few without but that picture of elegant river is the only one I've drawn then done digitally.